A brand-new initiative to help build women’s coaching capacity across the Commonwealth will see 19 women coaches from 11 countries across 12 sports participate in a ground-breaking programme of mentoring, learning and on-the-ground training at the Gold Coast 2018 Commonwealth Games. 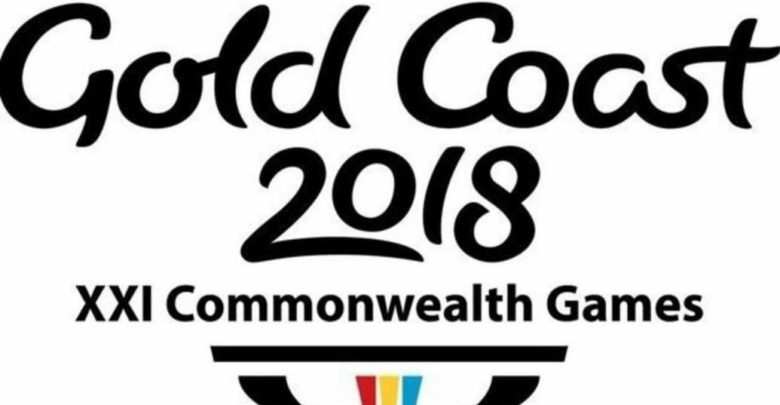 The Women’s Coaching Internship Programme (WCIP) is an important part of the Commonwealth Games Federation’s (CGF) sports industry-leading Gender Equality Strategy, contributing to the shared ambitions of the CGF and Games organisers to ensure that the XXI Commonwealth Games, starting next week on Australia’s Gold Coast, are the most gender-equal in Commonwealth sporting history. Under the innovative programme, Commonwealth Games Associations (CGAs), in partnership with one of their National Sports Organisations (NSOs), had the opportunity to fully integrate an aspiring female coach into their Gold Coast 2018 coaching team. A total of 20 quota positions were earmarked specifically for coach interns that CGAs could apply for over and above their allocation for team officials. The participants selected to join the first-ever programme come from Botswana, Canada, England, Kenya, Malaysia, Mauritius, Mozambique, New Zealand, Northern Ireland, South Africa and New Zealand. The interns will stay in the Games Village and begin duties on 5 April. Uganda: Gamba Mildred (Athletics) mentored by Nalis Bigingo. In addition to ongoing mentoring support and practical experience at Gold Coast 2018, the Women Coach Interns will also participate in regular information sessions, including presentations from established women coaches who will share their stories in “From the field” sessions. The WCIP will also benefit from support, expertise and attendance at Global Coaches House, a networking and knowledge-sharing partnership between the CGF and ICCE (International Centre for Coaching Excellence); AIS (Australian Institute of Sport), Commonwealth Games Australia and Griffith University.